Choosing the right phone is not easy. At this point in 2016, we are reaching levels where it is becoming more difficult to find fault to terminals that come through the door and crown the best. Because navigate between both great smartphone is an arduous task since we have chosen five categories that best define the needs of each user and have selected the smartphone that best defends in each. The five smartphones that crown each of the following sections represent in this article, according to the user reviews. Here is a list of Best Android Phone Available in 2016. The Galaxy S7 yields in many categories it deserves to be up here. It combines a great design with a spectacular performance, the best on a smartphone to date. Besides, easily it meets in the big 3: camera, screen, and battery. For the first time in a long time, we struggled to seek fault the new Galaxy S. Of all the smartphones that have come from the Samsung this is what has cost us less to recommend. Whatever it is you need, the S7 will respond well to your every need. If you prefer a larger screen and long life battery you should go for the S7 Edge. If you are more classic and gambling compact flat screen terminal but with a performance like few others, however, the S7 is should your first choice. 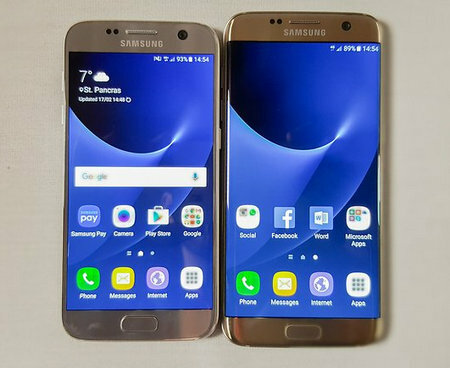 Can there be a better alternative than the Galaxy S7? 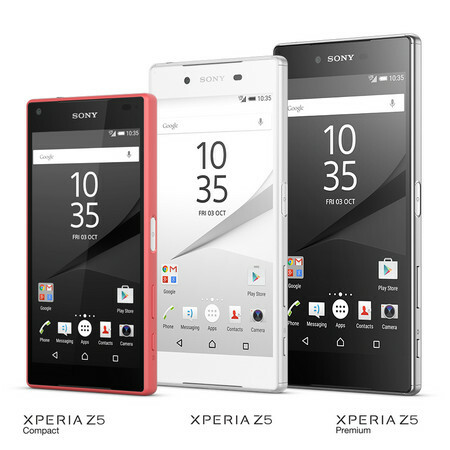 Not really, but if you do not like the design of the S series or TouchWiz cannot stand the Sony Xperia Z5 is able to fill that void that leaves you S7. Although many criticize the design OmniBalance smartphones Sony Xperia needs a good renovation, there is no denying that the Xperia Z5 is a beautiful terminal. With respect to the camera, they may prefer some of the Galaxy S7 and the battery life is great thanks to the Stamina mode. The complete package is one of the most attractive in the market, making it the best alternative to the Galaxy S7. Most manufacturers give some personality to software that equips their terminals. 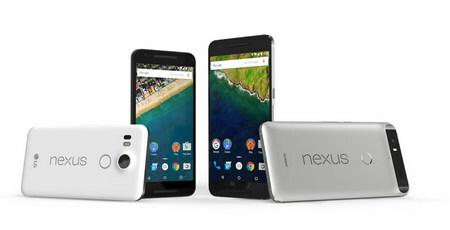 The only devices that can be found with the pure essence of Android have them in the Nexus range. In 2015 we have seen for the first time a Nexus championed by a Chinese manufacturer Huawei. The result we got a stylish Nexus 6P. Its sleek metal body, its fingerprint sensor, its screen resolution AMOLED QHD, and its 3 GB of RAM with a Snapdragon processor without temperature problems are some of its attributes. Definitely the best smartphone for having an elegant and pure Android experience, with a Huawei Nexus 6P you know that until 18 months after its release you will receive software updates directly from Google, but then always extends a little more as happened with the Nexus 4 or Nexus 5. 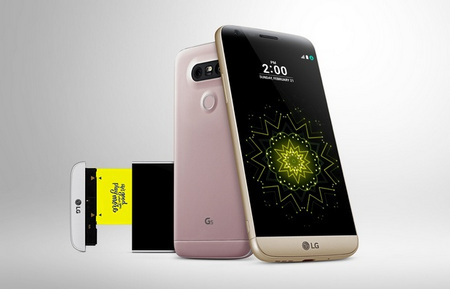 The camera of the LG G5 brings a 16-megapixel sensor, with 8 in the front. The laser auto-focus, accompanied by the optical stabilizer is capable of taking images of moving objects with excellent accuracy and sharpness, and lens aperture are f/1.8, which provides a perfect focal ratio for a device of these characteristics. The results of the images taken with the G5 are realistic, with a sharpness and clarity never before seen on a smartphone and also operate under all lighting conditions. It also has a host of settings and its activation is incredibly fast. It is also capable of recording 4K. The flagship of LG not only lets you take great photos but also enjoy thanks to its 5.5-inch QHD screen. Its performance is also excellent and, in general, this is one of the best smartphones seen in recent times.